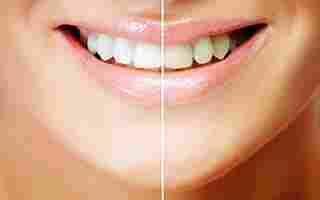 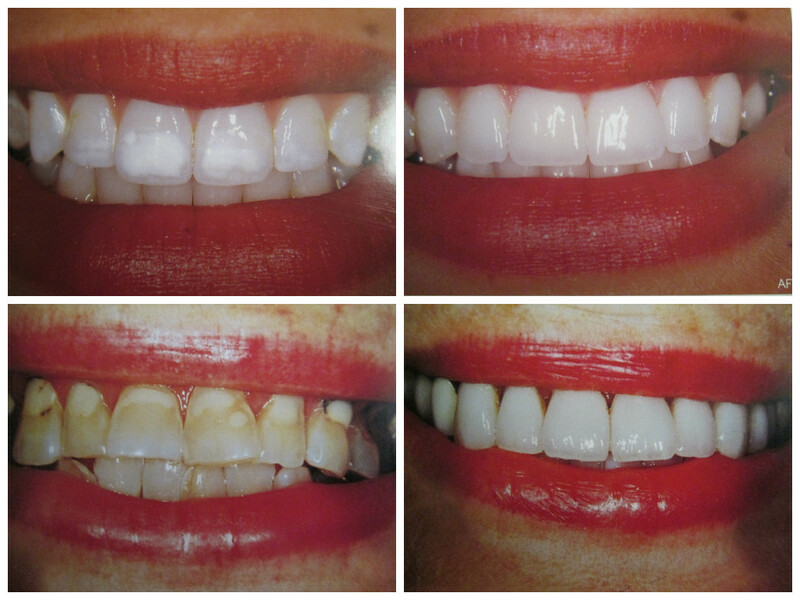 Our advanced teeth whitening procedure can brighten your smile and your day. 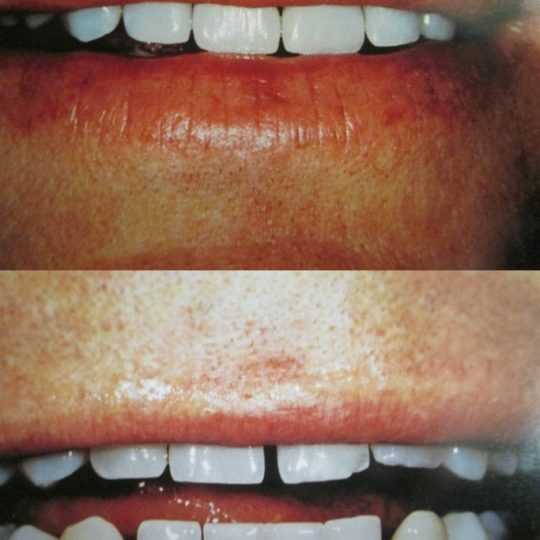 Typically discoloration begins in the late 20s and early 30s. 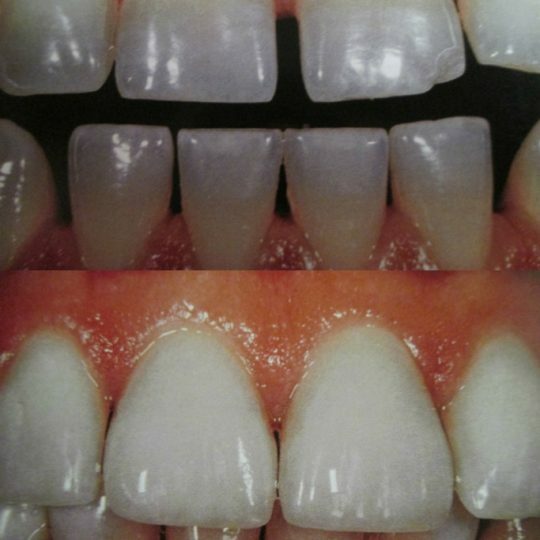 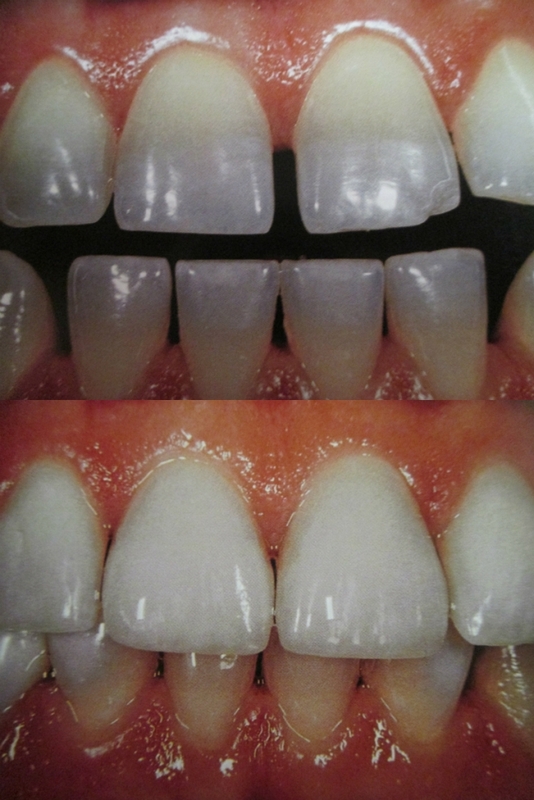 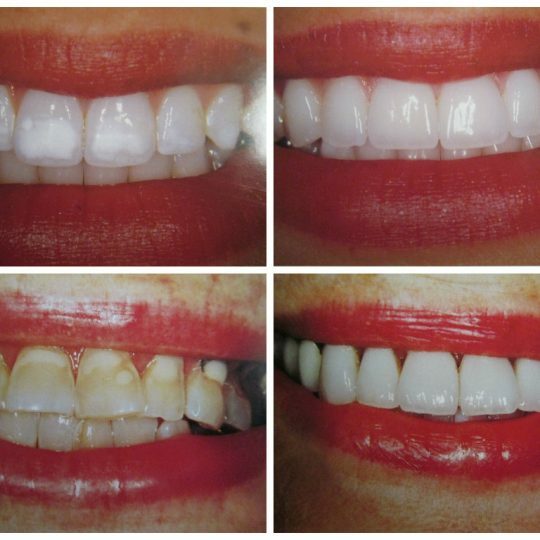 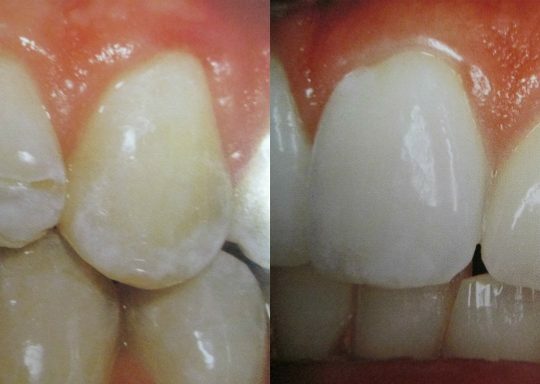 The good news is most tooth enamel can be returned to sparkling white with professional treatment. 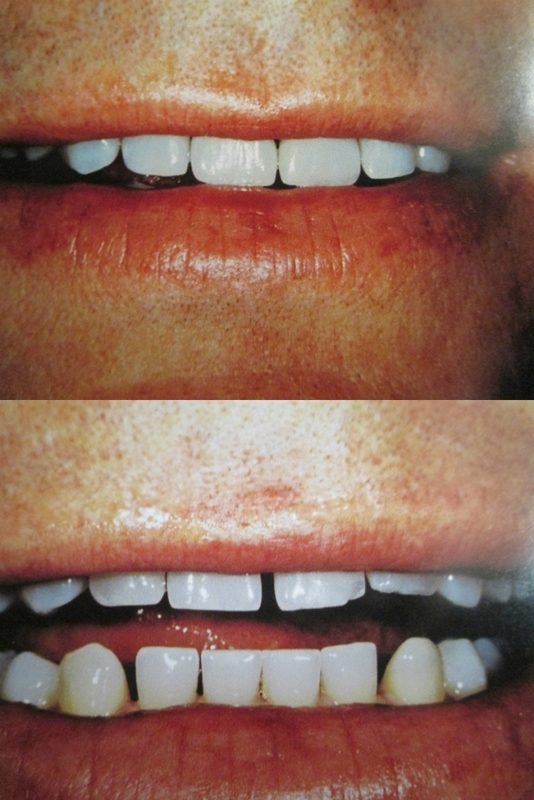 Our safe and effective treatments provide eye opening results in a short period of time.